Across the river from downtown you will find a diverse mix of homes from charming bungalows to riverfront estates and new condominiums. 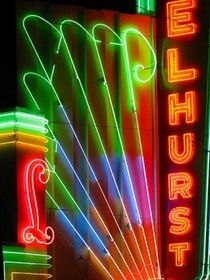 The level terrain, plentiful sidewalks, and historic retail stores all serve to imbue the neighborhood with a bit of Old Portland charm and a pedestrian friendly atmosphere. 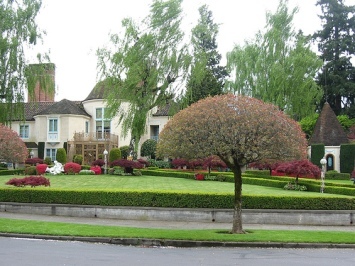 Numerous parks also dot the landscape, including the 140-acre Oaks Bottom Wildlife Refuge with views of downtown and seasonal wetlands, the 34-acre Laurelhurst Park with recreation facilities and a dog park, and the 195-acre Mount Tabor Park where you can hike to the top of an extinct volcano and enjoy the views. 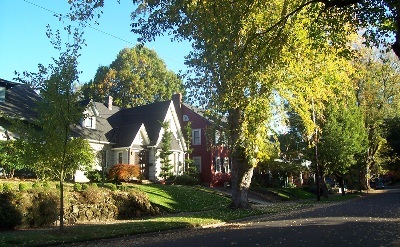 Southeast Portland has 20 official neighborhoods: Ardenwald-Johnson Creek, Brentwood Darlington, Brooklyn, Buckman, Creston-Kenilworth, Eastmoreland, Foster Powell, Hosford Abernethy, Kerns, Laurelhurst, Montavilla, Mount Scott, Mt Tabor, North Tabor, Reed College, Richmond, Sellwood-Moreland, South Tabor, Sunnyside, and Woodstock. 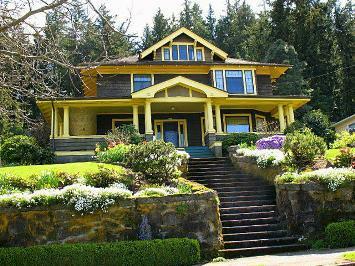 Click here to see homes for sale in Southeast Portland, Oregon.